Hi guys! 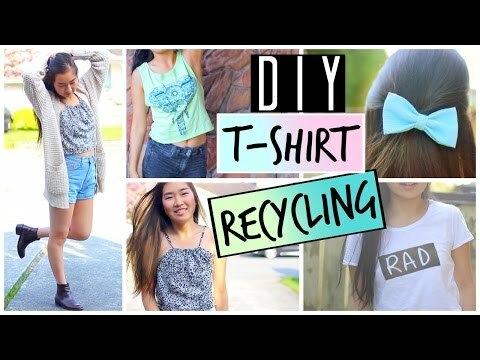 I hope you are all having a splendid working day and enjoy watching my video on Re-purpose your Shirts for Spring and Summer. 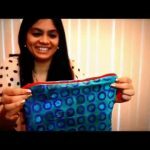 Thumbs up for freecycling and upcycling items! ?